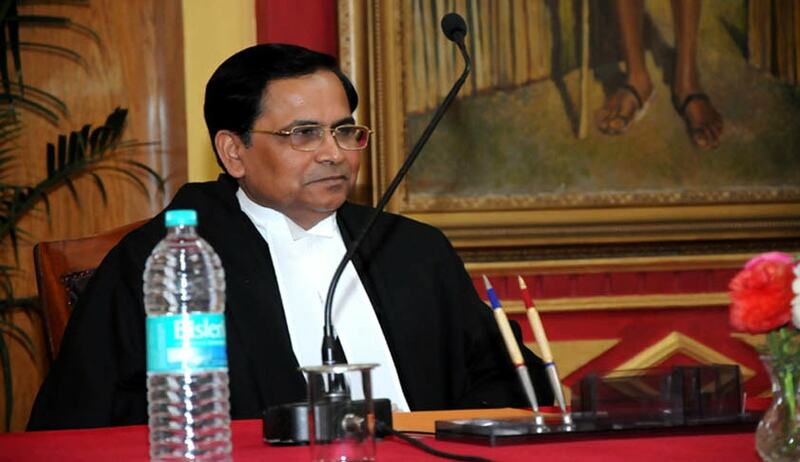 Former Chief Justice of Meghalaya High Court Uma Nath Singh has been appointed as Nagaland’s first Lokayukta. This was officially informed on Saturday. However, Nagaland Governor P B Acharya is yet to fix the date for the swearing in of the chairperson. Earlier, the Nagaland government had given an undertaking before the Supreme Court that it would appoint the Lokayukta within three months. Notably, a civil society group, Against Corruption and Unabated Taxation (ACAUT), had been demanding appointmnt of a Lokayukta to put a check on corruption, bring about transparency in the system and make administrative machinery citizen-friendly. According to an official statement, the Lokayukta of Nagaland will hold office for a term of five years or till he attains the age of 70 years, whichever is earlier.